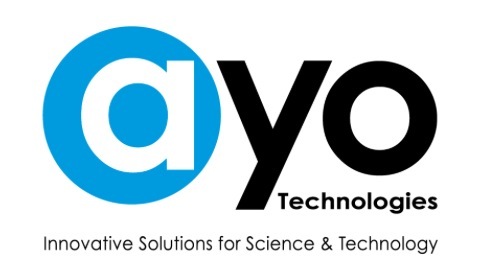 Cryo Industrial Gloves – AYO Technologies Inc.
Cryo-Industrial Gloves made by Tempshield protect your hands and arms when working in hazardous, ultra-cold environments. 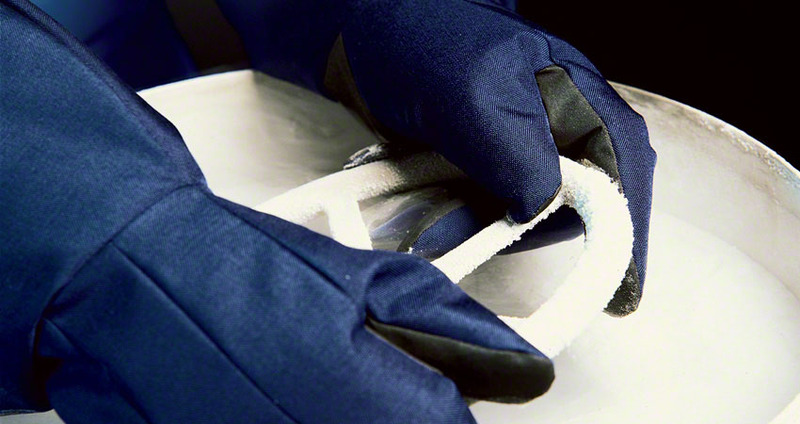 Gloves are designed to provide a high level of thermal protection and abrasion resistance for heavy-duty applications. Made from state-of-the-art materials, these durable industrial safety gloves are designed to keep you dry and to wick moisture away from your hands, so you can work in comfort for extended periods of time. Our multi-layered construction allows for a maximum level of thermal protection, flexibility, and dexterity -essential features when function is important and safety is critical.